The California Sustainable Groundwater Management Act (SGMA) was enacted by the California legislature in late 2014 and it went into effect on January 1, 2015. It provides a legal framework to reasonably regulate production of groundwater in California for the first time in State history (surface water has been regulated since 1914). SGMA generally gives local agencies the authority necessary to physically manage groundwater in designated basins or subbasins throughout the State in a sustainable manner over a defined period of time (a 20-40 year horizon). It specifically provides for creation of governing Groundwater Sustainability Agencies (GSAs) to write and implement Groundwater Sustainability Plans (GSPs) to accomplish measurable goals and prevent unreasonable physical harm to the basin or the water resource. 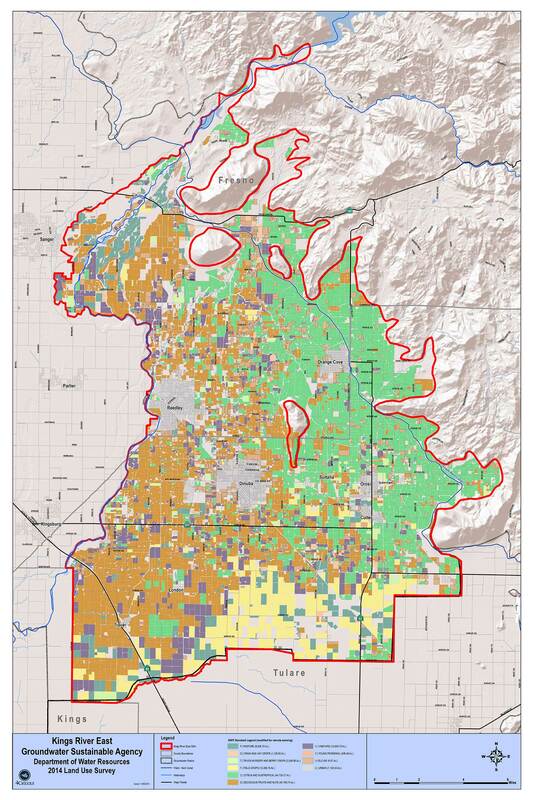 Kings River East Groundwater Sustainability Agency has taken the steps necessary to serve as a GSA for several of those basins. 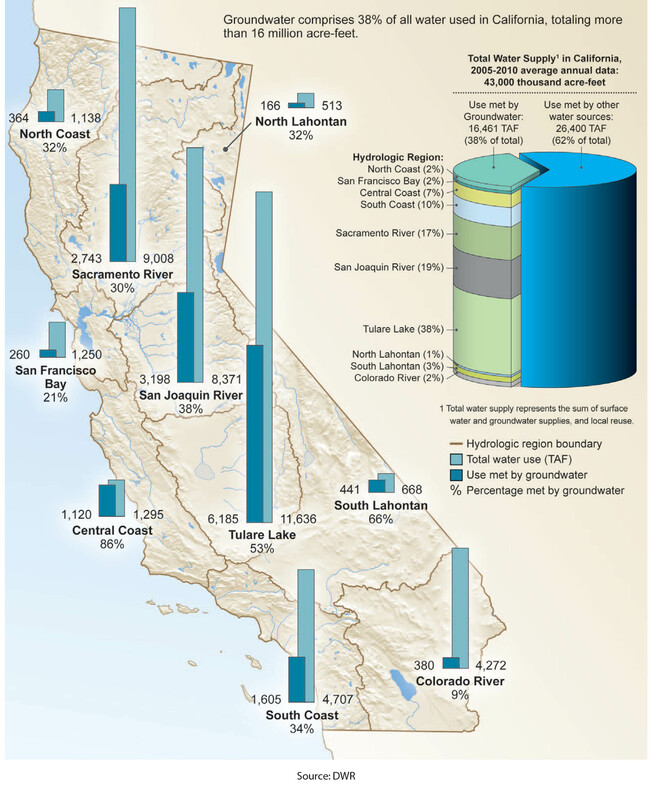 Landowners in California are entitled to pump and use a reasonable amount of groundwater from a basin underlying their land to put it to a beneficial, non-wasteful use. When there is insufficient water to meet the demands of landowners, they are expected to reduce their use to bring extractions into the “safe yield” of the basin to prevent overdraft. Safe yield is the rate at which groundwater can be withdrawn without causing long-term decline of water levels or other undesirable effects such as subsidence. 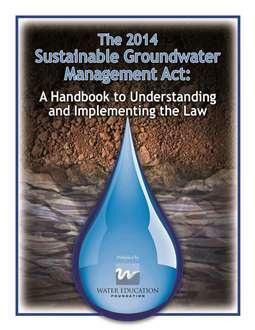 Learn all there is to know about the Sustainable Groundwater Management Act and download this free handbook provided by the Water Education Foundation.